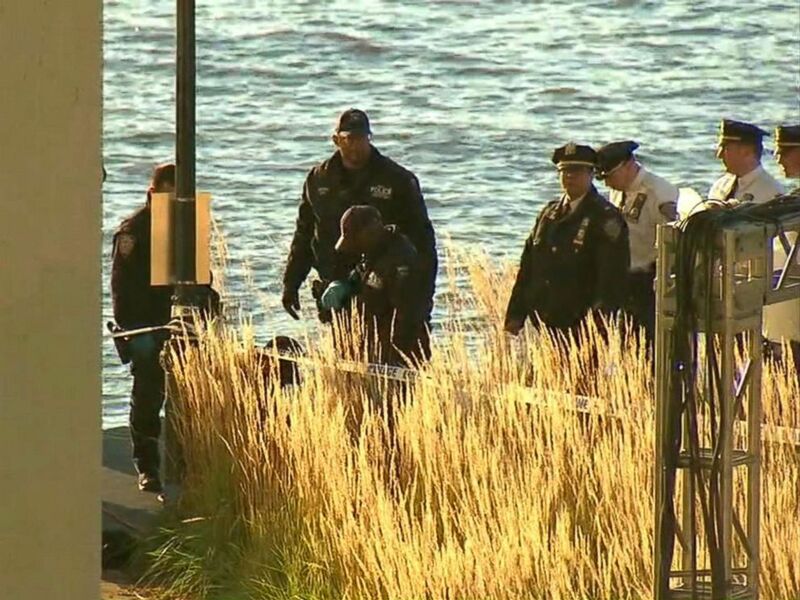 Tala Farea and Rotana Farea are seen in these undated photos released by the New York Police Department. 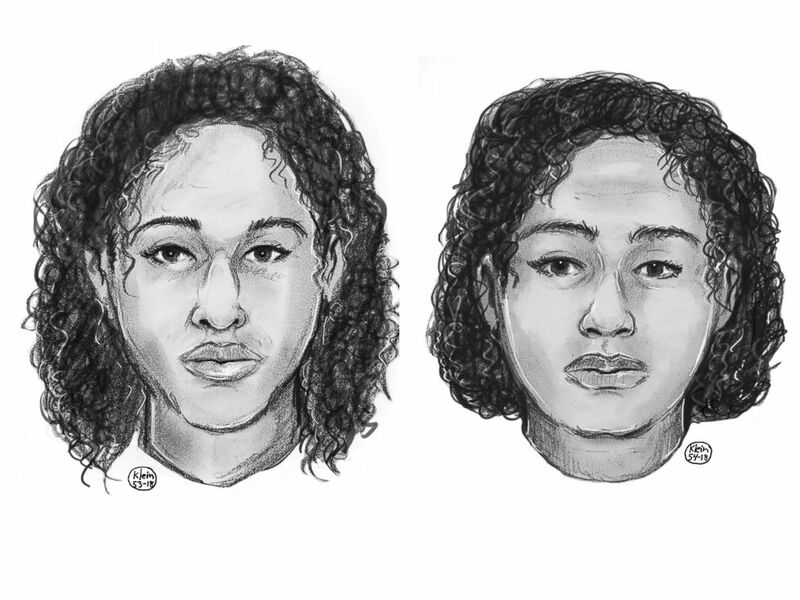 Police sketches of the two women found taped together in the Hudson River on Oct. 24, 2018. ABC News' Kaelyn Forde and Emily Shapiro contributed to this report.